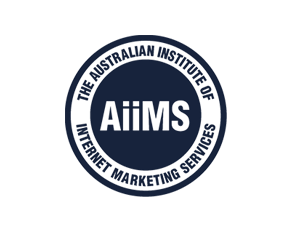 As an Australian SEO specialist, you know how important the net has become for people researching and buying goods and services. Recent statistics revealed that over 50% of Australians are now shopping online. Nowadays, your average Aussie consumer heading out on a shopping trip is more likely to hit the web than to look in the newspaper or phone book. This makes it crucial that all of us working in Sydney SEO services strive to refine our local skills regarding keyword research and landing pages. 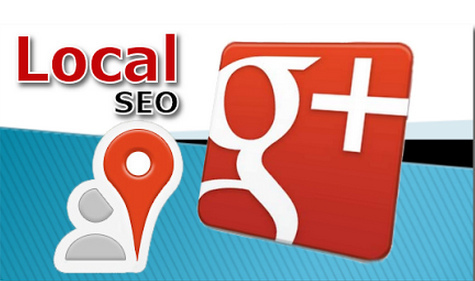 This way we can really help our clients with brick and mortar stores rank well for local searches. Here are some tips to help you do just that. When doing keyword research, focus on geo-targeted long tail phrases that users are actually typing into the search engines when they look for local goods and services. 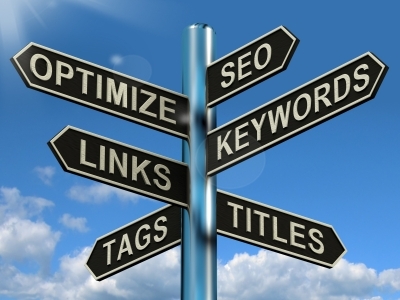 Being more targeted, location-based keywords tend to convert better. A person typing in ‘best Sydney plumber’ has a very clear idea of what he’s looking for. Don’t stop at cities. Drill down more to ensure your client’s site ranks for all the relevant suburbs in the search area. Google Places for Business listings displays key information such as address, website URL, and business hours, along with a map, photographs and more so it’s vital your client gets listed. Your content is what engages and involves your visitors and turns them into loyal customers. Other than your standard product based pages, you should include tips and case studies about how your products can help improve people’s lives. Make it clear you’re a local. Have your location marked prominently throughout your website from your header down to your footer contact information. Feature your phone number prominently with local area code. Be sure to feature a highly visible contact form to allow prospects to get in touch. The best way to build trust is to help people by responding promptly to queries and enquiries. Over a third of Australians use Facebook so having your own page is a must. Posting interesting tidbits about your company and your staff gives you a human face that’s very attractive to your customers. Twitter allows you to broadcast details of new products and special promotions and discounts. LinkedIn offers networking opportunities with other firms in the area. Smartphone penetration is increasing rapidly with about 50 per cent of Australians now using them. When you factor in the number of people accessing the net with tablets, you have a huge and growing user customer base. Make sure your local site renders well on small screens and that users can navigate easily.